The film will premiere as a special screening at the festival. Want to feel old? Anahita Ghazvinizadeh was born in 1989 and is about to premiere her new film “They” at Cannes. Described as “an intimate story about coming home,” it stars Rhys Fehrenbacher, Koohyar Hosseini and Nicole Coffineau. Avail yourself of the striking poster and lyrical trailer, both of which have been shared exclusively with IndieWire, below. Named one of the 25 New Faces of Independent Film in 2013 by Filmmaker Magazine, Ghazvinizadeh co-wrote the 2011 feature “Mourning” and directed a trilogy of short films revolving around children. 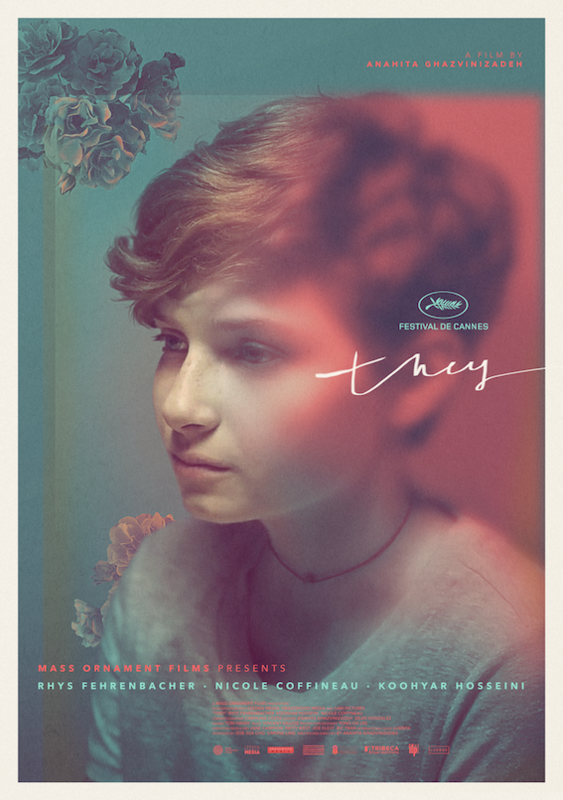 “They” is her feature debut as writer/director.